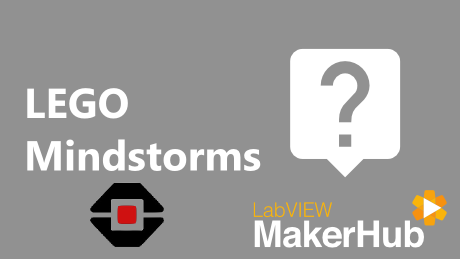 This page contains frequently asked questions about the LabVIEW Toolkit for LEGO Mindstorms. 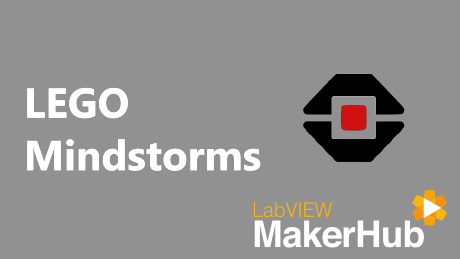 What is the LabVIEW Toolkit for LEGO Mindstorms? 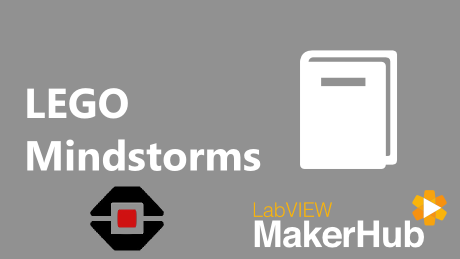 Is the LabVIEW Toolkit for LEGO Mindstorms Free? Does the LabVIEW Toolkit for LEGO Mindstorms work with LabVIEW Home Edition?